IT’S HAPPENING! Trump Just Got The WALL! 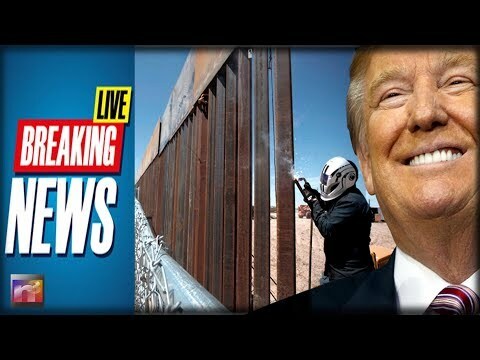 Susan Ferrechio for the Washington Examiner reports, A fiscal 2019 spending measure was introduced in the House on Wednesday that provides $5 billion for a southern border wall and additional funding for border security that aims to achieve “100 percent scanning” of the border within five years.